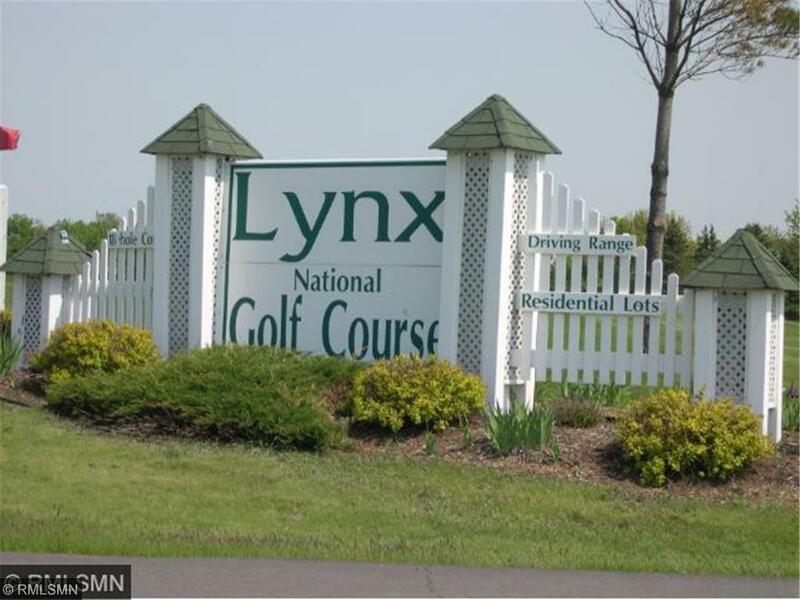 Build your dream walk-out on the Lynx! This is the best building lot left and affordably priced! Located next to quiet culdesac!